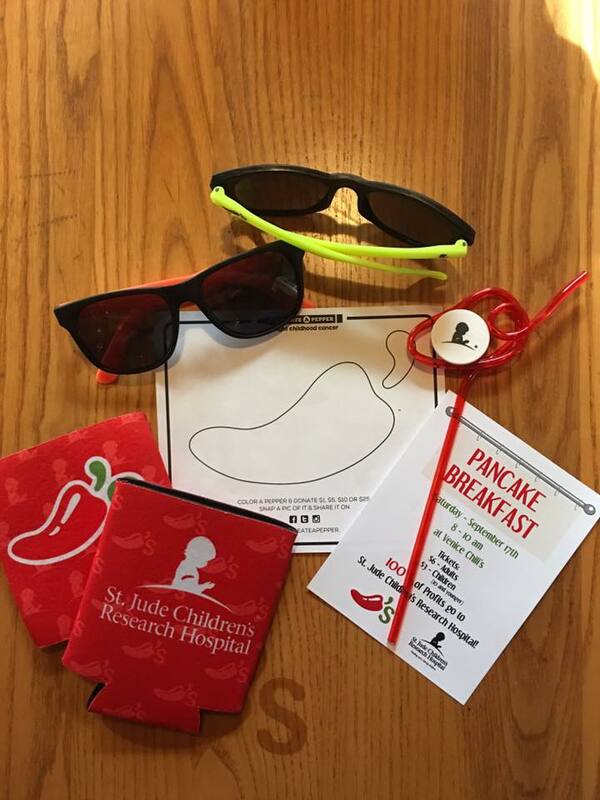 Every year Chilis host a pancake breakfast to help benefit St. Jude Children's Research Hospital. 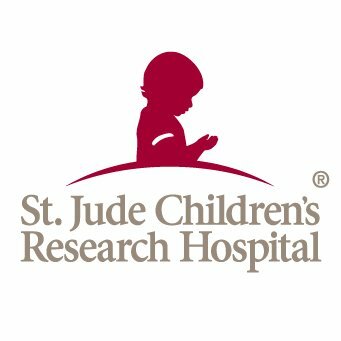 100% of the profits made go straight to St. Jude Hospital to help the kiddos. 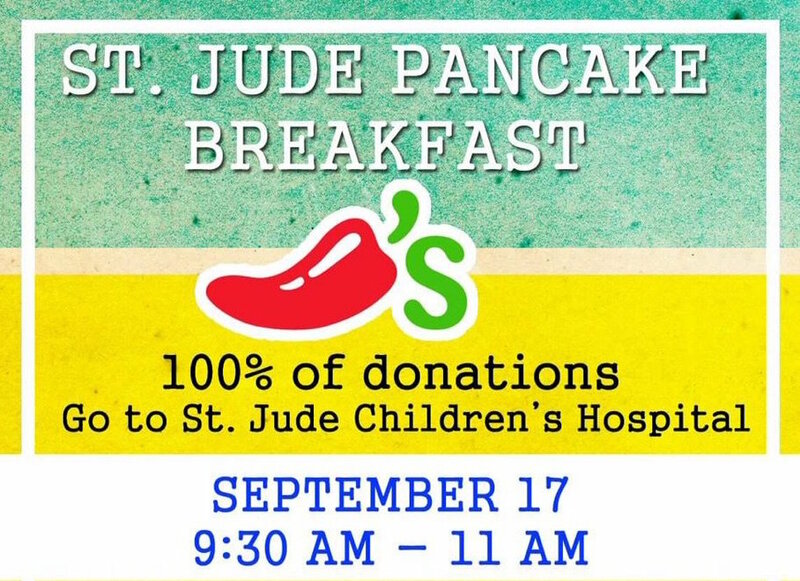 The management at Chilis in Stephenville has afforded me the opportunity to assist in coordinating, decorating and publicizing for this event.